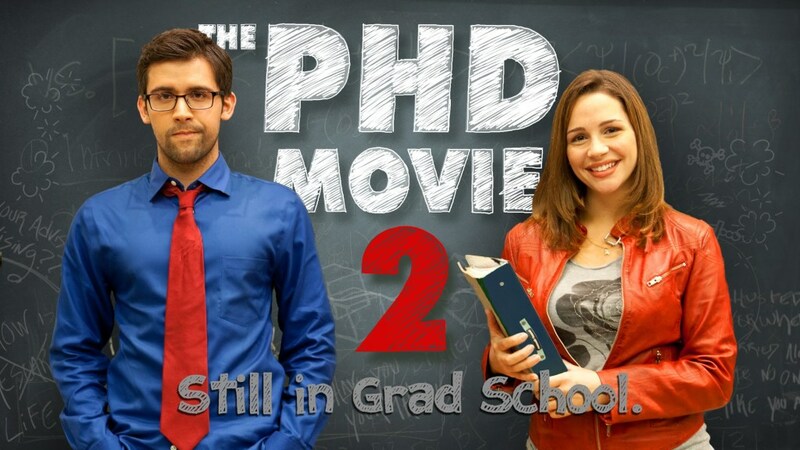 A comedy about life (or the lack thereof) in Academia. Two young scientists (a Quantum Physicist and a Molecular Biologist) search for significance in the high stakes world of Academic research. Regions are unavailable for this movie. Click the "Watch on Netflix" button to find out if Piled Higher and Deeper: Still in Grad School is playing in your country.